For those of us who have children or work with them, we likely spend a lot of time talking. Whether it’s in the form of relaying instructions or redirecting behavior or giving praise for a job well done, there are ample opportunities for adults to speak their minds. An important question to ask, however, is this: How much of our time and energy do we give to listening to children? And when we do listen to them, are we receiving the messages they give us accurately and with empathy? 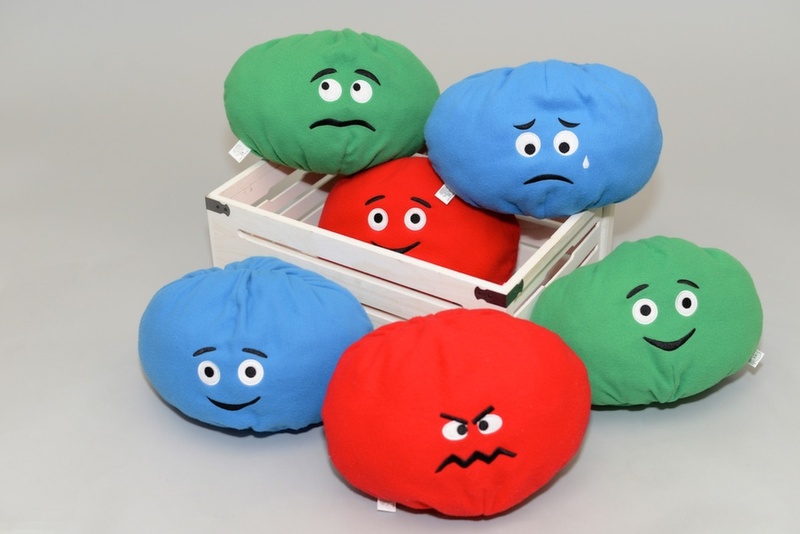 Moodkins were created to help children share their moods, but these conversation tools work best alongside adults who are ready and open to listening. To aid you in sharpening your listening skills, here are 4 tips on how to listen to kids. 1. Listen with your ears. Note the tone of voice with which the chid speaks. Is he hesitant or rushed in his answers? Does she speak loudly or softly? 2. Listen with your eyes. Be aware of the child’s body facial expressions and body language. Does she maintain eye contact? Does he have trouble sitting still? What is her posture like? Once you have helped the child give his emotion a name and acknowledged it, then you can work together with him on how to deal with the emotion. 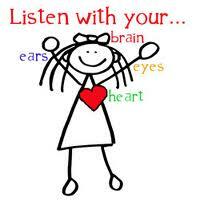 Let’s make it a priority to listen to children with our ears, eyes, heart and brain. Let’s show kids they matter and their feelings matter.